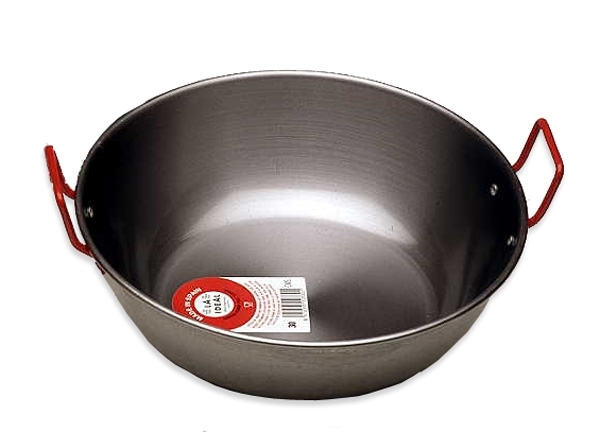 Traditional pans without nonstick coating. Suitable for all hobs, oven, gas and open fire. Dry the pan with a soft cloth. 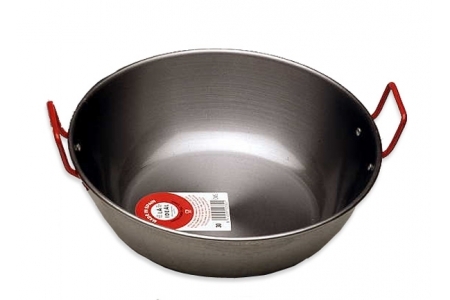 After cleaning, rub both the inside and outside of the pan with cooking oil. Store your pan in a dry place.